Nurse managers can’t directly control the salary each of their nurses gets but they can make a big difference in their nurses’ work environment. By letting your staff know and feel that their work is valued, you motivate them to do things better. 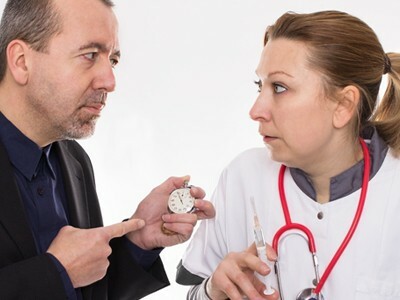 Being a nurse manager doesn’t give you the privilege to yell at your staff. There are a lot of ways to correct a wrong behavior without belittling your colleague. Setting a positive tone encourages your staff to match your enthusiasm at work. You should reinforce positive behavior and should never scold or yell at your nurses if they missed something in their shift. Nurses are already overwhelmed with handling more patients than they are supposed to and the last thing they need is their nurse manager throwing words at them. Plus, it’s really unprofessional. “Nurse managers are still nurses. At the end of the day, we’re still nurses. Here in our hospital, we help around when our nurses need the extra hand. The nurse-patient ratio here in the Philippines is unacceptable but it doesn’t mean we can just let our staff nurses handle the situation on their own,” a 3-year nurse manager said. If you constantly check on what your nurses are doing or you’re delegating tasks they already know they should do, you’re just causing unnecessary stress and pressure to your nurses. Instead of planning things out for them, encourage them to think on their own and reinforce good actions. 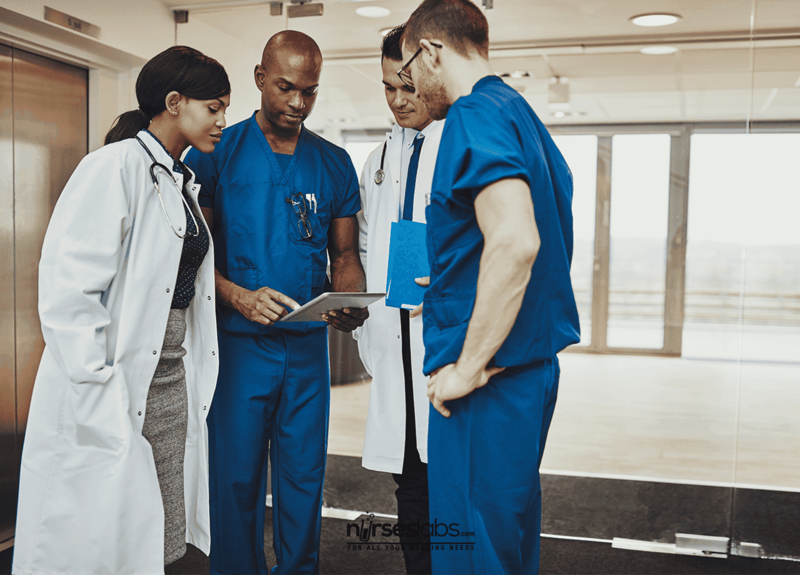 You don’t want to build a nursing team that relies solely on you. You can hold a monthly or weekly meeting so you and your team can set and agree on specific goals. You can assign or delegate tasks based on their key strengths and weaknesses but you should not look down on any nurse because of their ranks. Junior nurses are as important as your senior nurses. If you make them feel like you favor seniority, you’re likely to encourage bullying. It’s relatively easy to assign tasks and set goals for your nurses but you should also be in touch with reality. Setting unrealistic expectations can easily make your nurses feel overwhelmed. 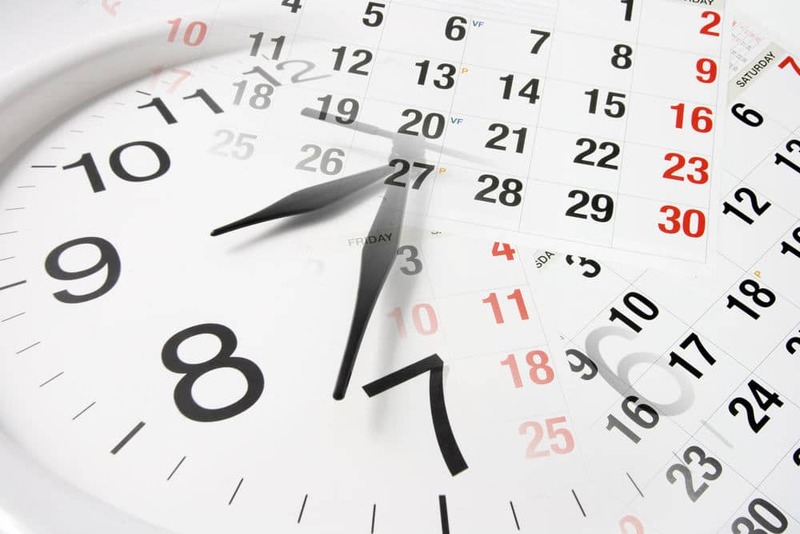 Create a schedule that will not compromise the quality of care your patients get. Take a close look at their schedule to ensure that all nurses have an equal number of off-days. You should also consider adjusting the schedule for your nurses who’ll be transitioning from a night to a morning shift. Keep in mind that exhausted nurses are not only prone to being ineffective at work but they can also put your patients’ safety at risk. As a nurse manager, how do you help make your staff’s working environment better?